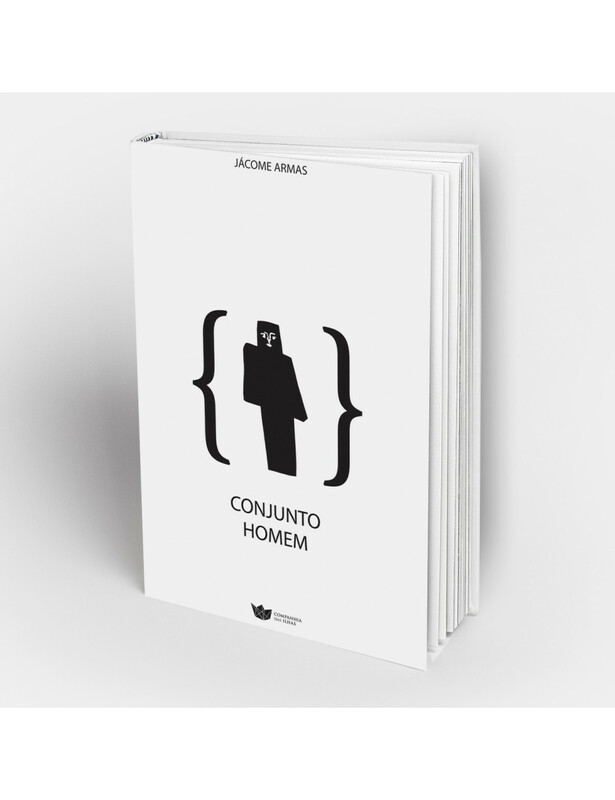 "Conjunto Homem" is both a literary experience an a philosophical essay. A thought that has as references L. Wittgenstein or Gonçalo M. Tavares and that articulates in an unique fashion knowledge of formal logic, psychology and neuroscience. It is presented as a simple demonstration of the human inability to cope with Nature in its entirety, as a critique of rationalism and the new age as complete visions of the world, and as an attempt to use stylistic resources of formal logic and scientific evidence. About the Author: Jácome Armas was born in Horta, Azores, in 1985. Master of advanced studies in mathematics from Cambridge University and a doctorate in theoretical physics by Niels Bohr Institute (Copenhagen). Currently a researcher in string theory and black holes in the Albert Einstein Institute (Switzerland), project leader Science & Cocktails (Copenhagen), collective member Fabrikken (Christiania), Live art group member Art Installations (Copenhagen) and a member of the music group "O Experimentar na m'incomoda" (Azores).